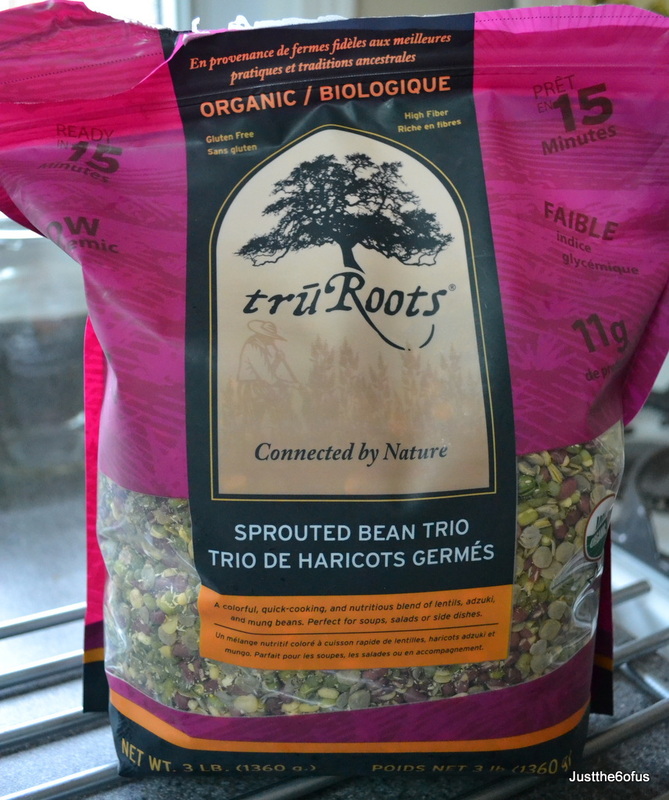 A sprouted bean trio by TruRoots that my mom told me about at Costco. 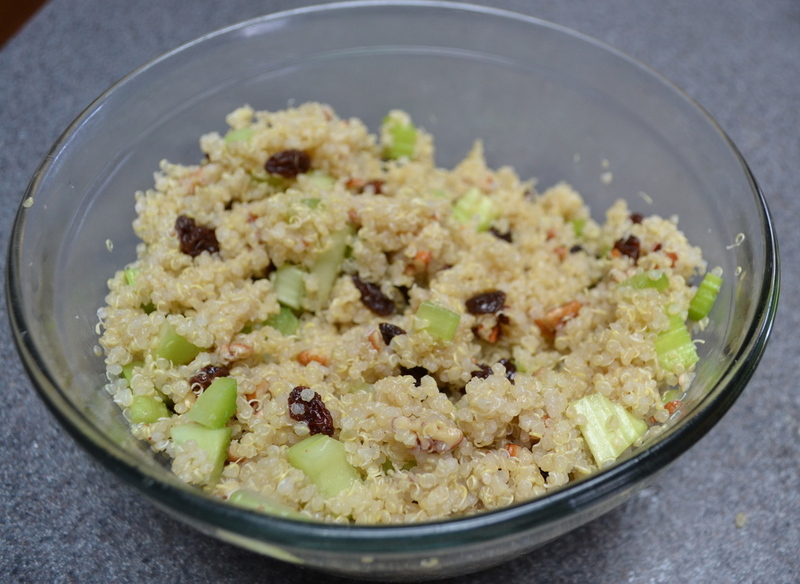 It cooks up in 15 minutes which is super easy and quick and they are already sprouted for maximum nutritional value. 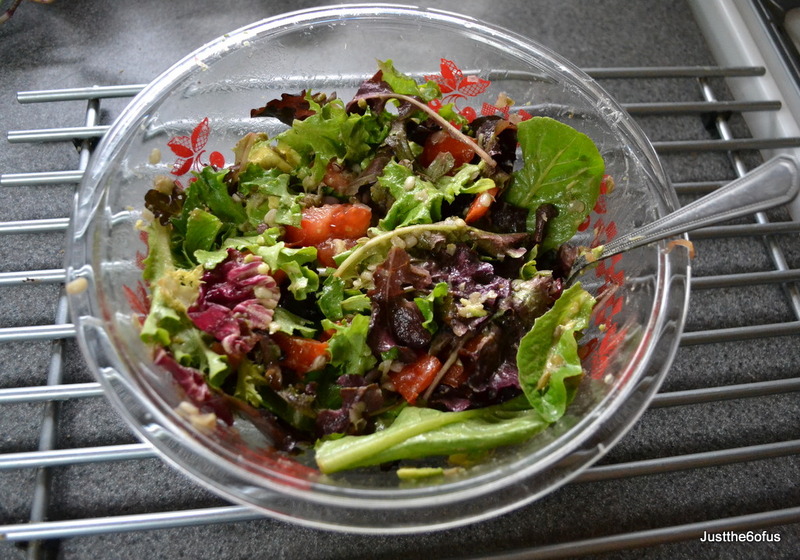 But seriously, it’s a really good vegan salad that stays with you and tastes so good you eat way too much at one sitting! These are really muffins, but they are such a treat that they really seem like eating cake. I actually tried to look up the differences between cupcakes and muffins and the easiest explanation is that cupcakes are cake (made with butter and sugar and beaten) and muffins are a quick bread. But sometimes I think the line blurs, especially when your ‘muffins’ take a cup of sugar!!! To get the recipe, you need to go here as I am not sure about the internet etiquette about putting someone else’s recipe’s in your own posts. Now, I did reduce the sugar to 3/4 a cup and the white chocolate chips to 1/2 cup and I made a brown sugar streusel and so used a way less amount of sugar too and they were still plenty sweet probably because I had to add extra eggnog because my batter seemed a bit dry.